Friday night I was back at Folk Field to photograph some soccer. 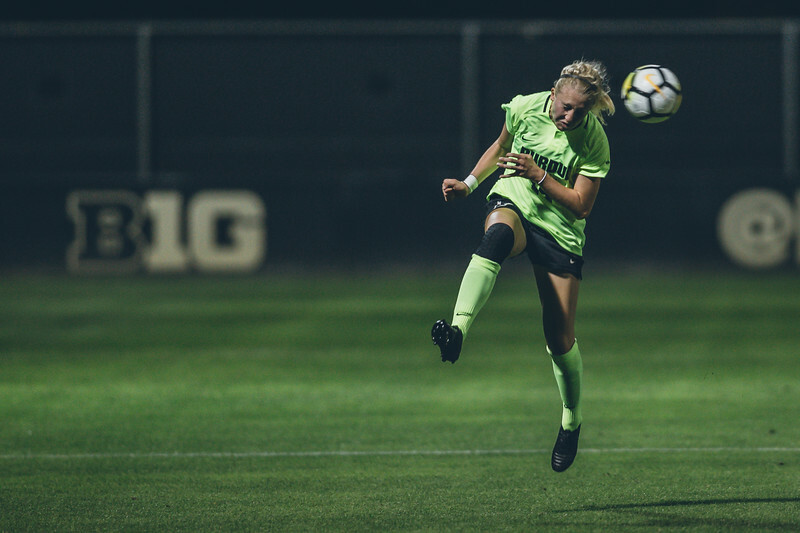 I always enjoy photographing Purdue soccer, and last weekend I had two chances to do just that. The Friday night game was against the Minnesota Golden Gophers. As both games this past weekend were, this was a physical match. 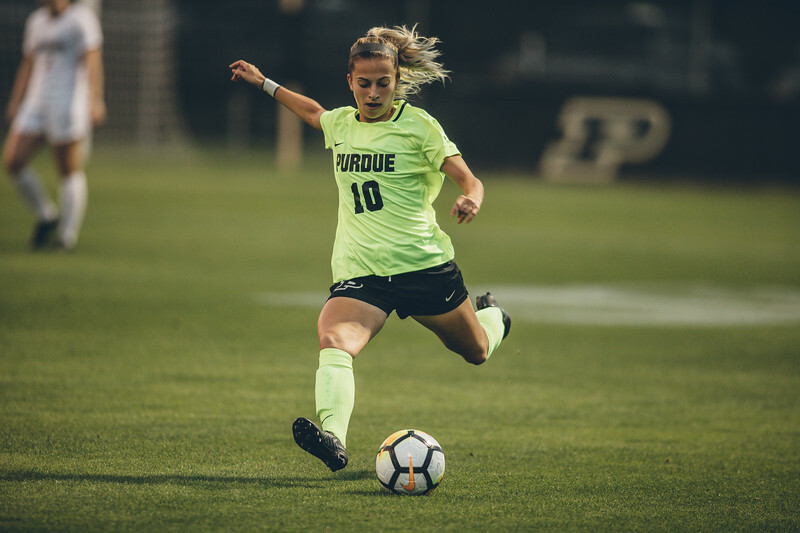 Purdue ended up losing by a goal, but it was not for lack of effort. Sometimes the ball just does not go your way. 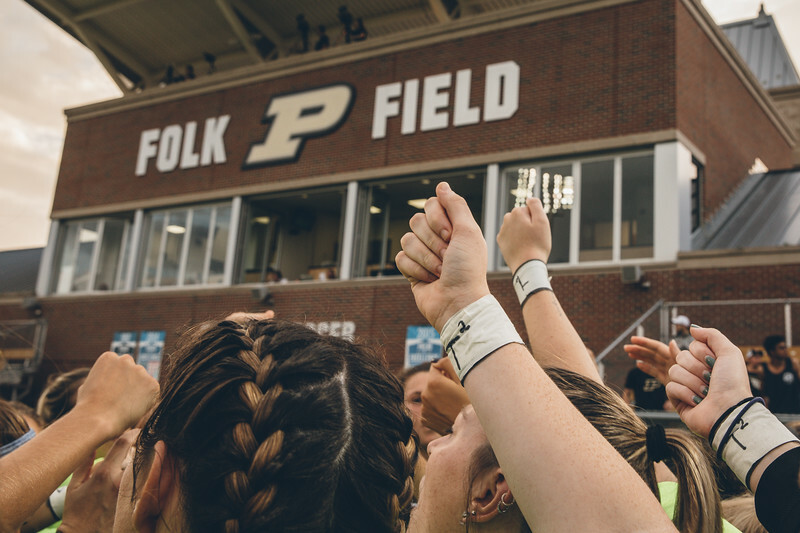 This was the annual Hammer Down Cancer game where the team wears special jerseys that are then auctioned off with the proceeds going to the Purdue Cancer Center. If you missed the game and your chance to donate by buying a jersey don’t worry. You can still donate by clicking here. This week was a week very much divided. You have some wildlife early in the week followed by sports to close it out. You can look at my favorite photos from last week by clicking here. This was a big game for many reasons. Any Big Ten game is special. The annual Hammer Down Cancer game is one where you want to draw a crowd so that you can increase your donations. 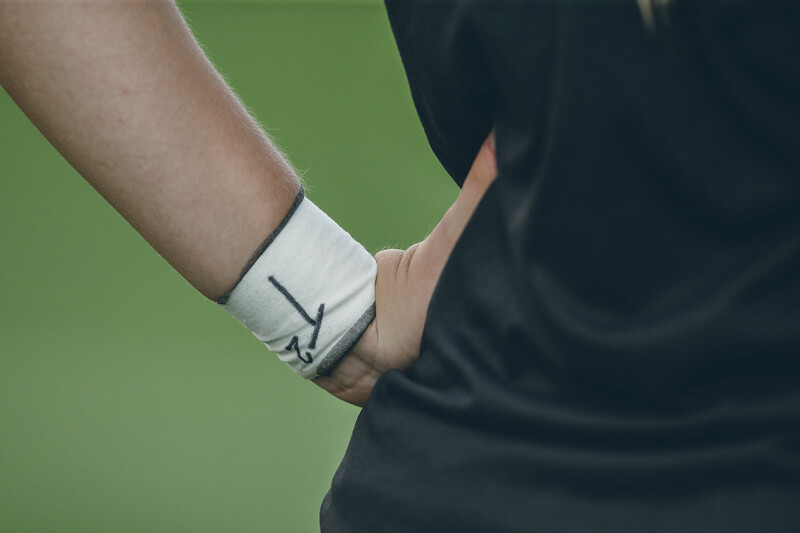 This game was also special because the team honored Tyler Trent with his initials on their wrists. They played the game for him as he announced earlier in the week that he would not be returning to campus. It was about a year ago that I first learned of Tyler with a great article by Mike Carmin. In that year Tyler has inspired me and many others on this campus with his bravery. I remember being his age. I don’t know that I could have handled what he is going through with the grace that he does. On top of that he is using the platform that he gained with the Carmin interview and the scores after it for good. He is a great example of what I would like my kids to be when they are older. It is great to see the way that the community came together to support him after he announced that he wasn’t coming back. In a couple of weeks under the lights of Ross Ade Stadium I look forward to seeing him once again on campus.